9 – 10: David Berman will lead a discussion around a podcast hosted by Bill Moyers. 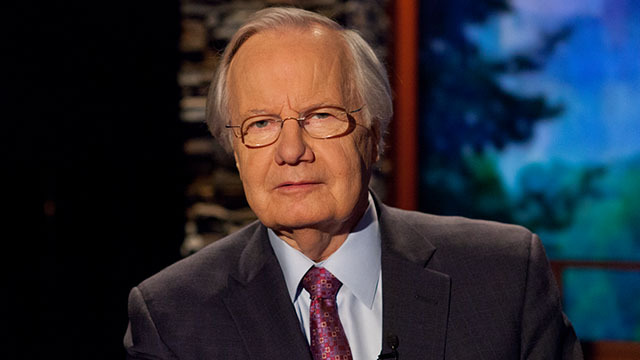 Bill Moyers the renowned journalist known from his show on PBS and appearances on Frontline discusses the ACA and thoughts before the bill’s passage. This is a non-CE event, but will prove to be one of our most thought-provoking events of the year. To read more of Bill’s work, check out this story on why the insurance industry adores the ACA.